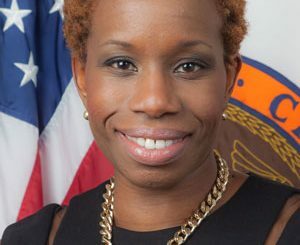 Probably the Mayoral scandal that infuriates New Yorkers the most is de Blasio’s disdain and silence on the lies and corruption of NYCHA and it’s former Chairperson Shola Olatoye. There is no end in sight, nor should there be. 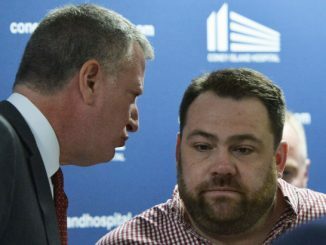 Innocent people – including countless children – were poisoned by NYC Mayor Bill de Blasio’s deafness to cries of help over lead in apartments and general fraud. City Council speaker candidates bashed the embattled city housing authority over its failure to inspect residents’ apartments for lead. Councilman Ydanis Rodriguez (D-Manhattan) encouraged families affected by the botched inspections — and NYCHA’s false certification that it completed them — to file a class action lawsuit against the city. 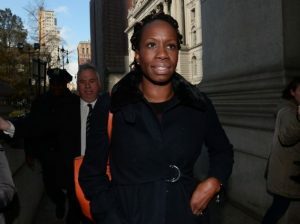 Rodgriguez said the city’s Department of Housing Preservation and Development should go just as hard on NYCHA as it does on private landlords. 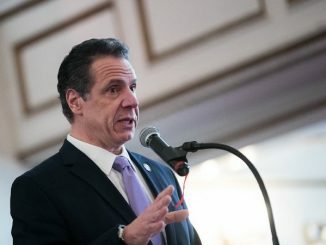 A Department of Investigation probe this month found that NYCHA falsely reported to the feds for years that it was handling all required inspections. 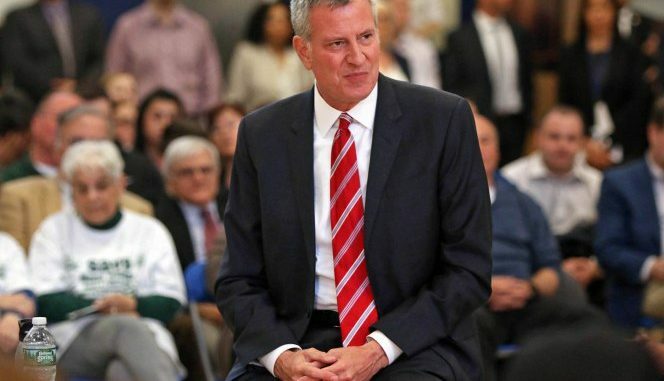 The Daily News reported that de Blasio was informed last year that NYCHA was violating the lead paint rules. “If people lie, and they lie knowingly about a health situation, they should be fired,” said Councilman Jimmy Van Bramer (D-Queens).